Danish roastery based in Aarhus. 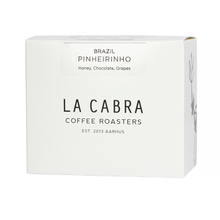 Among their coffees, you can find only speciality, lightly roasted beans, for filter brewing methods and espresso. Apart from a roastery, the owners run two cafes, where they can share their passion directly with their guests. 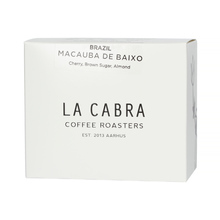 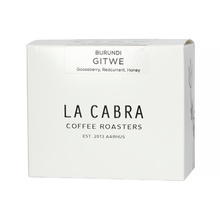 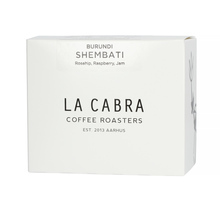 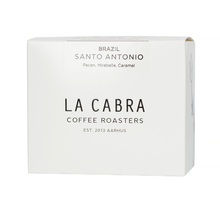 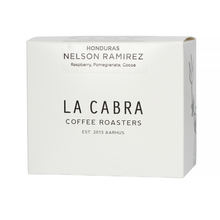 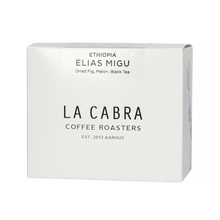 250 g Brasil Burundi Colombia Ethiopia Honduras Kenya Whole bean 100% Arabica Honey Natural Washed light medium Pour over (Alternative brewing methods) Pour over and espresso Sort by: Price (Low to High) Price (High to Low) Product name a - z Product name z - a Highest rate Lowest rate New in!